Xue Wu meets up with grandmother. They cry at the reunion and Xue Wu promises that she will take good care of Grandma. Grandma says that they will have plenty of time once the get back to the village. They must hurry before they are too late. Xue Wu asks if they are too late for what? As they ride in the carriage, Xue Wu hears the city people crying about how unfair that Si Ye will be killed because Si Ye and the Heavenly Maiden isn’t the kind of people to try and kill the Emerpor. Xue Wu gets off the cart and An De Wang, who has been riding to catch up to them tells Xue Wu the news. Si Ye will die if she doesn’t go back and save him. 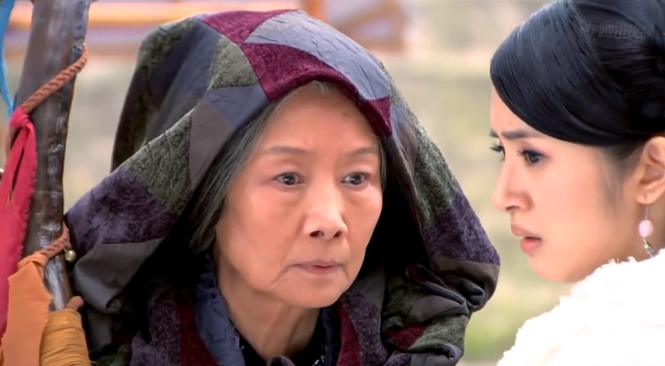 Grandmother tells Xue Wu that if Xue Wu doesn’t come back with her now, the village will disappear in the fog to hid away from the outside world and they will never see each other again. Si Ye is in prison, and the prison guards bring him chicken. They all like him. Si Ye says that he’s not hungry. An De Wang walks in and the guards asks how he got in. An De Wang replies that he’s well connected. He asks that they give him time to speak to Si Ye and they grant him it. An De Wang tells Si Ye that he’s brought a surprise, someone that Si Ye wouldn’t have dreamed of. Xue Wu walks in and Si Ye stands up. She opens his robe and sees his wound and she yells, “you lied to me!” She knows about how he was injured. She tells him that she will be by his side, because she can’t return to her village. Before she had come here, she had made a decision with her grandmother. She won’t ever see her grandmother again, they are no longer in each other’s lives. 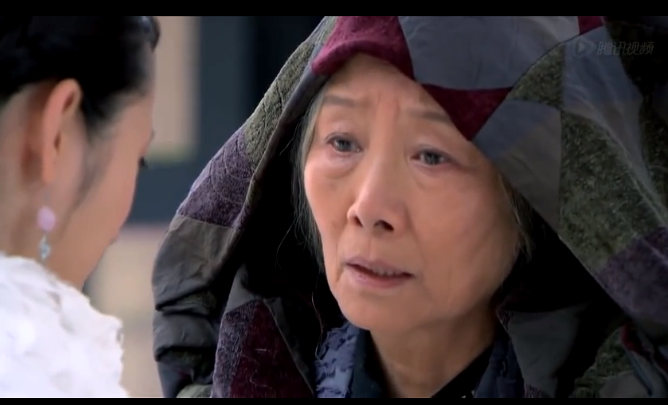 Grandmother gives her a last gift before Xue Wu leaves, telling her that it will help Xue Wu in the problem she faces now. Time is almost up and Si Ye tells them to leave. Xue Wu says that she will stay, she’s going to meet the emperor. 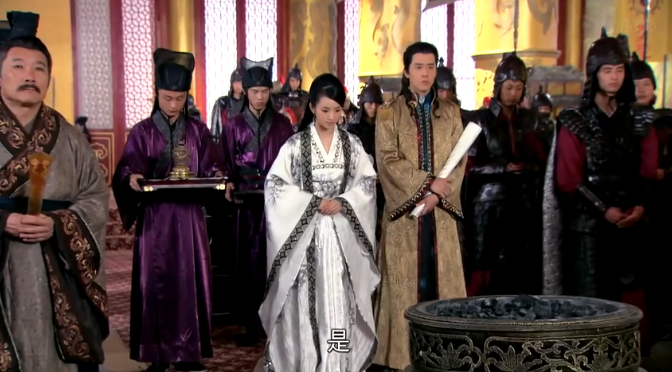 Xue Wu goes to see the Emperor who orders that she be arrested immediately. Xue Wu says Si Ye is not the true culprit in this whole thing but someone else. She can find that person, if the king gives her one hour. If she’s lying then he can kill her then. An De Wang says that he’ll die too. The king gives her an hour. In this hour, An De Wang and Xiao Dong crush ginger for it’s juice and Xue Wu finds the cursed amulet that started it all. She orders that it be cut open so she can see the contents. She then orders that it be carefully sewn up again. After the hour, the King calls the entire court and Si Ye to come. He is going to reopen the case. The Queen protests and says that the king shouldn’t be swayed by evil sayers. He decides to go ahead. He calls Xue Wu in, and she appears saying that she can find the true culprit. She tells the king that since the Fire Cauldron of Qi has been burning since the start of the dynasty, it has certain special powers. If they take plain paper and wave it over the fiery cauldron, it will tell the heaven’s mandate of who the true culprit is. 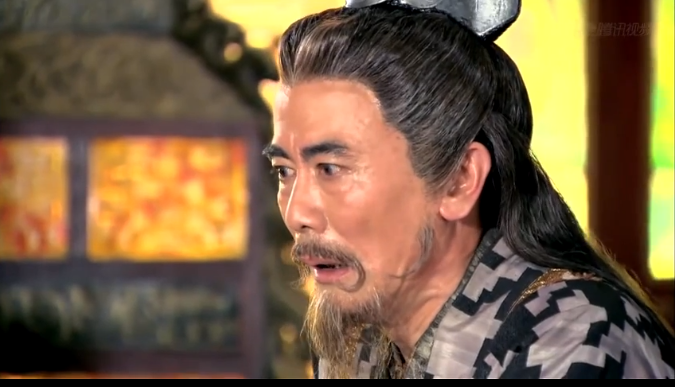 Tai Pu is nervous and says that Xue Wu is a witch. How can she know anything. He’s never heard that the fire cauldron can tell the truth of who is the culprit, she’s lying, how can she say that the cauldron will work? Xue Wu shoots back, “I’m the heavenly maiden. I’ve made bad water drinkable, I’ve cured the plague, I alone was able to blow up an enemy city. How dare you not believe me?” Xue Wu says that if they use a plain scroll over the Fire Cauldron, then the heavens will reveal the culprit. She prays to the heavens for truth and then waves the scroll over the cauldron. Words began to appear. The emperor orders that the scroll be brought before him. The words on the scroll indicate that the culprit comes from Tai Pu’s house. 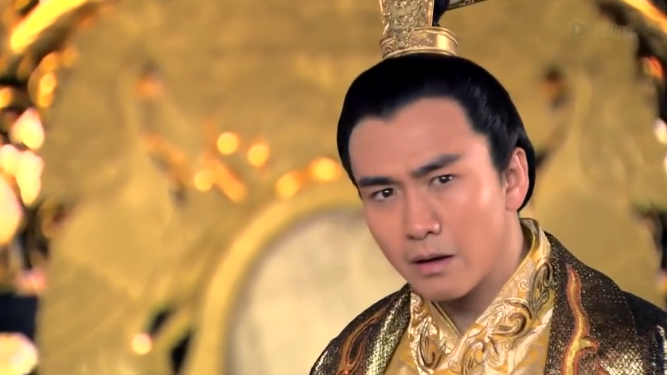 (It turns out that Xue Wu faked the scroll using invisible ink, to smoke out the culprit) The king wonders if someone in Tai Pu’s home is the culprit. 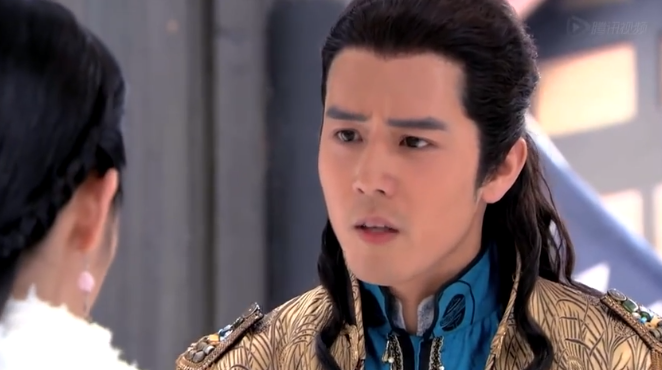 Tai Pu says that Xue Wu is purposely accusing him. Xue Wu says that there are so many people at Tai Pu’s home, who does Tai Pu first proclaim his own innocence. Xue Wu says that furthermore, the white ash in the amulet pouch could only be found in Tai Pu’s shrine. Tai Pu laughs and says that the amulet pouch clearly contains black ash. Xue Wu smiles coldly and says,”The pouch has never been opened. How could you possibly know what is in there?” the Emperor orders the pouch to be opened and lo behold, the ash is black. Seeing that the plan has failed, Tai Pu decides to confess. He however keeps the Crown Prince’s name out of the whole plot, as well as the queen’s, taking the whole blame on himself. 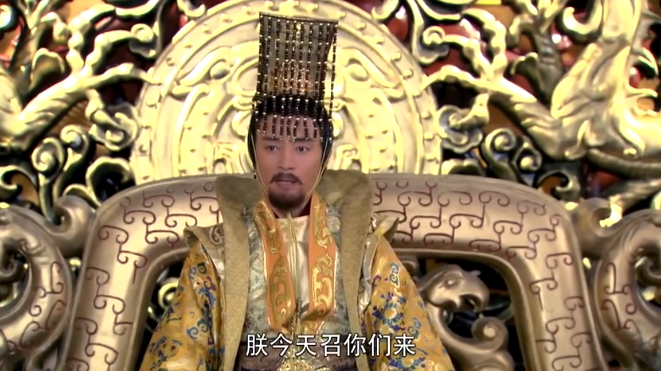 He also implicates Zheng Er, who is the Queen’s Maid. Enraged, the king orders that Tai Pu be beaten 100 times and thrown in prison until further notice. He orders that Zheng Er be thrown into a slave labor camp. The King orders Si Ye to be unshackled. 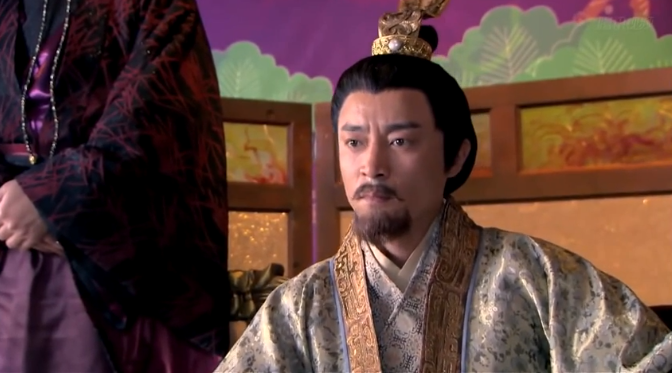 The King apologizes and promises that the Wife Finding Ceremony will be continued, he will throw a lavish wedding for Si Ye and find him a great wife. Just then, the Dowager Queen (aka the servant grandma Xue Wu meet in Si Ye’s house) comes in. 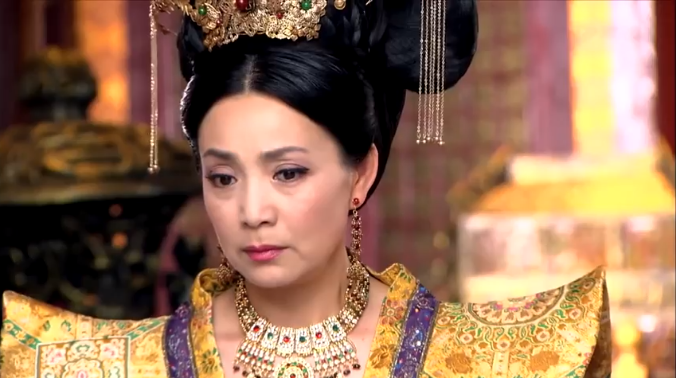 She tells the king that the best candidate for Si Ye’s wife is Xue Wu. Xue Wu and the rest are stunned. 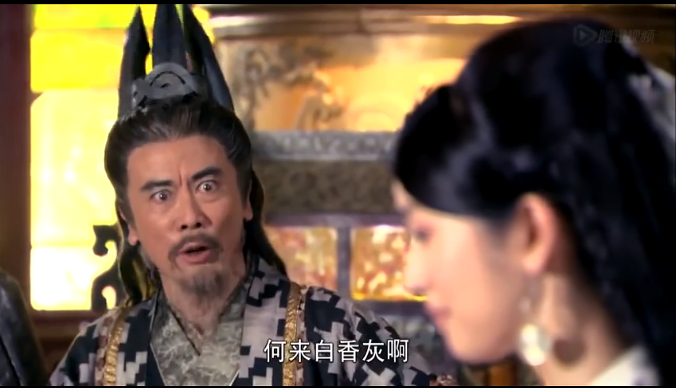 The Dowager explains that while the rest of the wife candidates left Si Ye as soon as he became a prisoner accused of treason, only Xue Wu stayed and tried to clear his name. 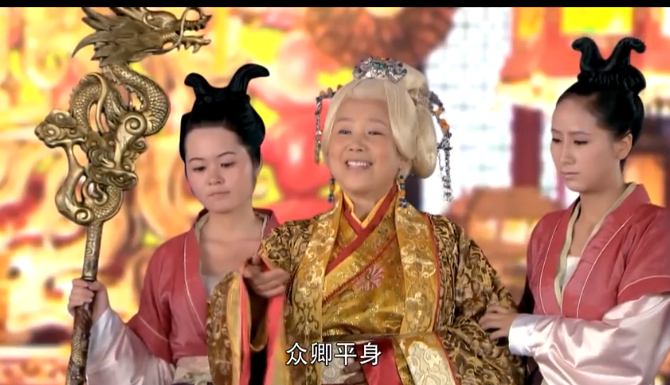 The Dowager Queen asks if Si Ye is okay with it and Si Ye smiles happily saying that he’s happy with it. 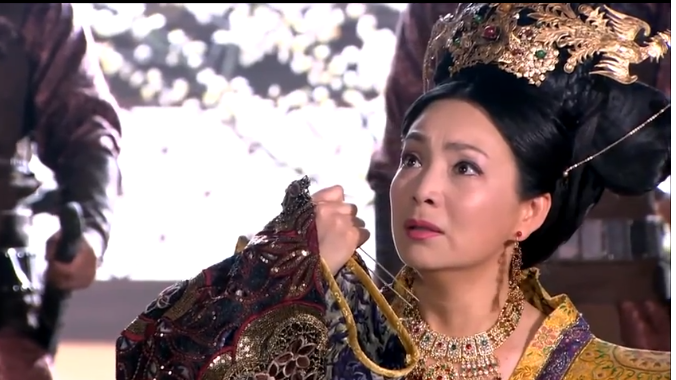 Xue Wu still protests but Dowager Queen cuts her off. Xue Wu has been noticeably jealous of the other girls when they get close to Si Ye, why does she protest now? 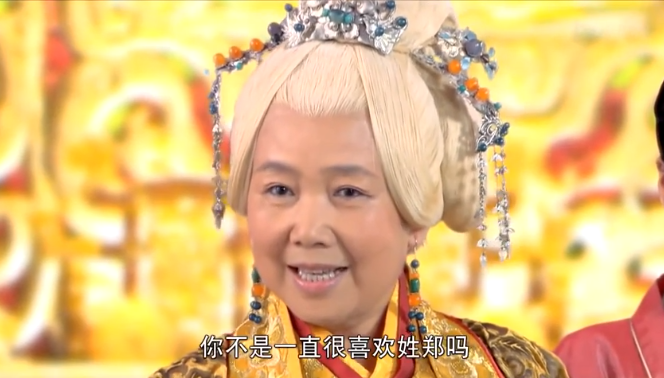 The queen says that Si Ye’s wife has to be noble born, Xue Wu, is not of noble birth. The Dowager corrects her. Xue Wu descended from Wu Xian whose family married into royalty and had taken the name Zheng as a surname, she is qualified. Xue Wu realizes with a start that her surname would be Zheng. The Dowager smiles and says that since Xue Wu likes the surname so much and kept mentioning it to her, the the Dowager will grant Xue Wu the use of it. 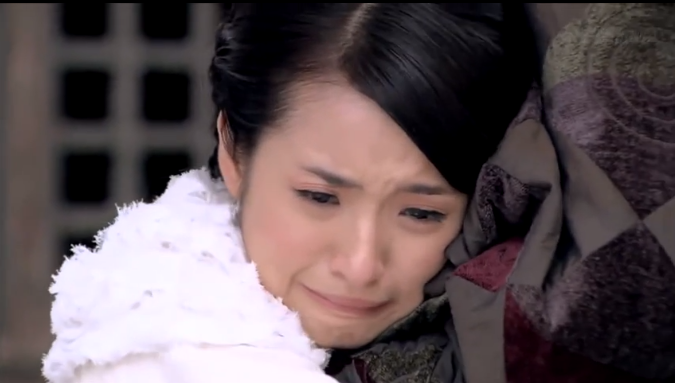 Now Xue Wu realizes that she is the one who has been fated to marry Si Ye all along. Si Ye has to remind her to bow in gratitude to the King and Dowager. Xue Wu still can’t believe her luck. They are to be married with in a month. Xiao Dong spreads the news to the townspeople and everyone is celebrating. Xiao Dong walks away, with a sad smile as he sighs that Si Ye and Xue Wu are truly to be married. Back in the palace, the emperor says that the whole Si Ye treason must have other culprits. The queen pretends to say she doesn’t understand. He barks at her to kneel. He knows that it’s the queen’s doing and she doesn’t deny it, saying that the battle for the throne is as old as time, eveyone’s hands are stained with blood. The king is enraged and orders Tai Pu to be brought in. He orders that Tai Pu will suffer a fate worse than death for trying to kill Si Ye. For the rest of his days Tai Pu will bear manacles on hands and feet. He will be fed pig slop and live in a pen with animals for the rest of his life. The Queen says that the Crown Prince has nothing to do with it and if the king wants to decrown the Crown Prince, then she would kill herself then and there. The king promises that he won’t take away the Crown Prince’s position, but she the Queen would lose her throne and be banished into the Isolation Palace. She is dragged out. 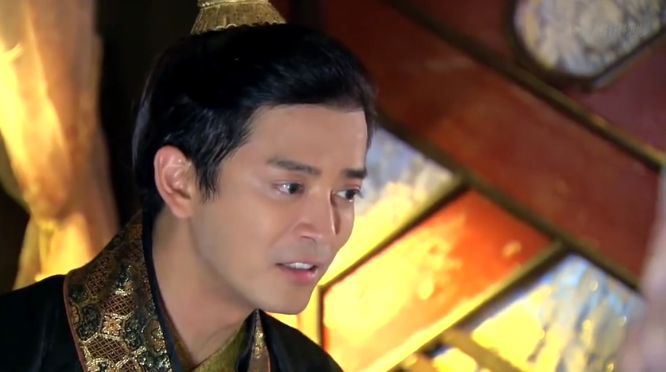 The Crown Prince learns that everyone he loves and cares for has been brutally taken away from him and he blames Xue Wu and Si Ye. He tries to leave the palace but finds that the King has confined him to the palace and placed him under house arrest. 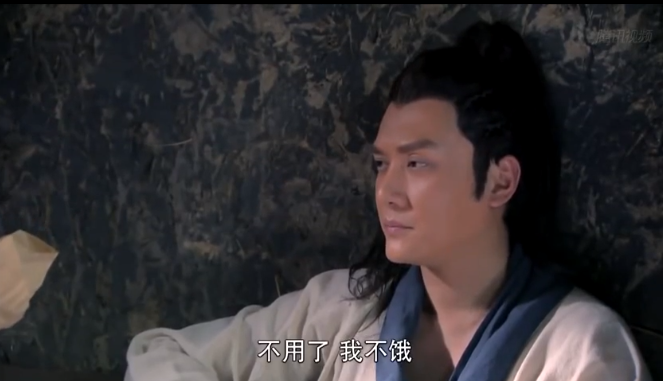 He tells his guards to go and arrest Si Ye and Xue Wu but everyone basically ignores him. In the Kingdom of Zhou, Princess Zhen Er, the niece of Yu Wen Yong, is having a terrible attack of her mysterious illness. 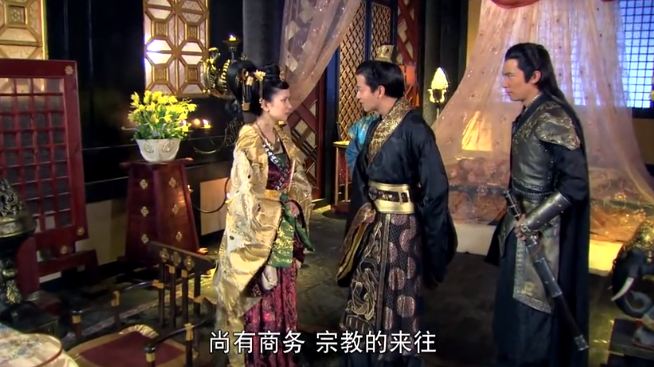 She is covered in pox and Yu Wen Yong is told that Zhen Er might be contagious, he can’t go near her. He orders that the doctors be killed. 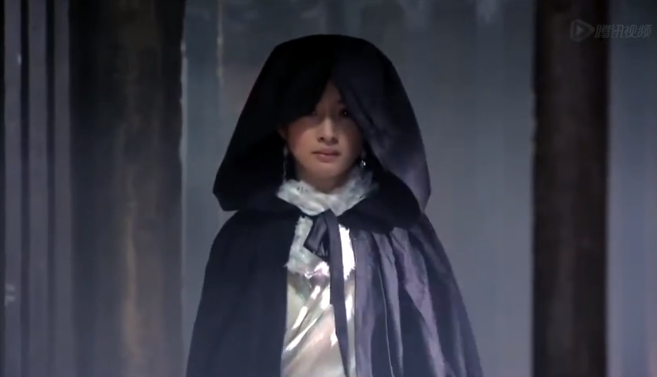 Little Zhen Er tells him to not kill the doctors, her strange illness isn’t their fault, he shouldn’t kill innocent. Yu Wen Yong asks what does Zhen Er want, he’ll find her it. 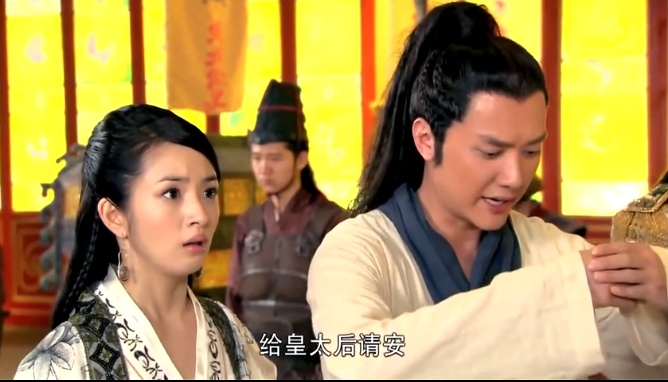 Zhen Er tells him that she wants more stories of the Heavenly Maiden (Xue Wu) and she just wants to sleep now. 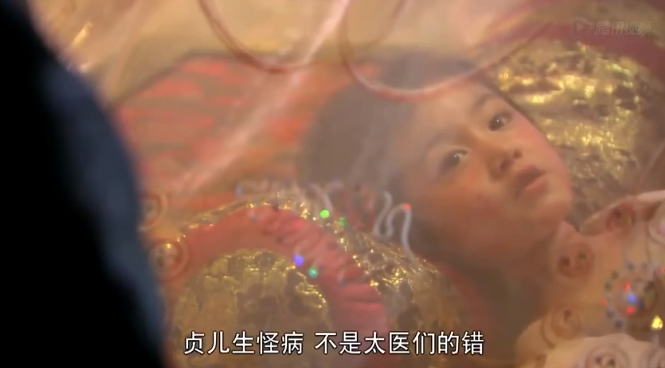 Yu Wen Yong promises Zhen Er that when she wakes up, he’ll have brought the Heavenly Maiden to see her. Since the wars between Qi and Zhou is over, it’s easier for them to enter Zhou. Yu Wen Yong decides to go and find Xue Wu so that she can help cure Zhen Er. They leave immediately. Thoughts: A problem with this show is that everyone is simplified. The conflict of Si Ye’s treason is solved with invisible ink. There is very little nuance in the details, it’s as if the show wants us to believe that the entire court can’t realize that the paper is covered with ginger juice. As for the culprits, they readily admit to their guilt and everyone is punished swiftly. Tai Pu gets hit 100 times, in which he would probably have died around hit number 38 or so but here, let’s dispense with reality. 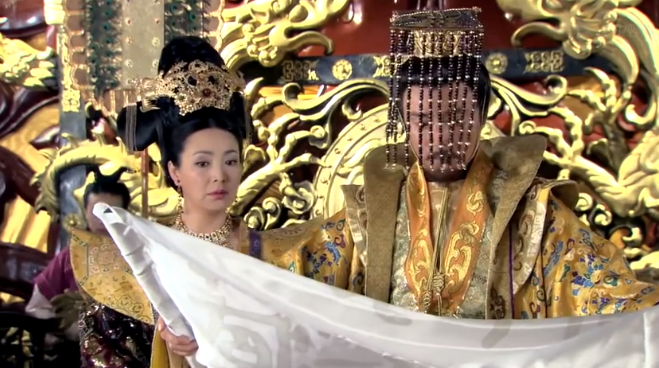 Yu Wen Yong as king is able to secretly go into an enemy country and find the Heavenly Maiden… no. Kings don’t leave palaces, not during the warring states period where everyone dies faster than fruit flies. And how did An De Wang sneak Xue Wu into the prison to see Si Ye? These of course are just little gripes about a fast paced show. I’m not asking this show to be of Sherlock caliber but I am asking it to be just a little better in solving the character’s problems. But on the bright side, let’s celebrate the return of the king, Yu Wen Yong! Finally I get some more goodness in that front. Hey! I just wanna say thank you so much for making these recaps. I’ve just finished watching the entire drama last night but personally I speak fluent cantonese and only know some mando. Watching this show has taught me quite a few more mandarin words but there are always some parts that I didn’t understand so I am very glad that I found this blog and allowed me to understand more of this story. I swear this will be the last drama that I will ever watch. I’ve always hated dramas that are more on the romance side especially with a sad ending. My friend posted JiaJia’s song for lanling wang on facebook which captured my attention. I told myself so many times not to watch it but for some reason I couldn’t control myself. I ended up using 3 days to finish the drama and also read all your posts for lanling wang to further understand the drama. It is the best drama I’ve watched and will be the last for sure. Thank for making these recaps. I watched entire this drama in 2 days. I dont know much chinese but luckily I found these after browsing a lot of webs these days. It made me understand lang ling wang more and more clearly , basically the ending just broke my heart already but storyline is amazing. Ariel is a mischievous and smart as usual and I love second main male lead, IDK , but he is my fav character because of his behaviors and his love. It is really best drama I have seen in this year for sure now.